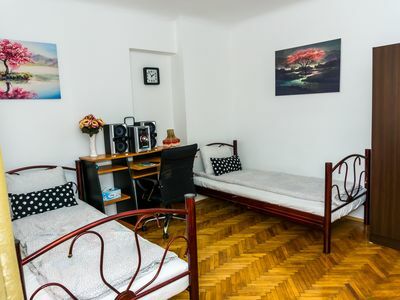 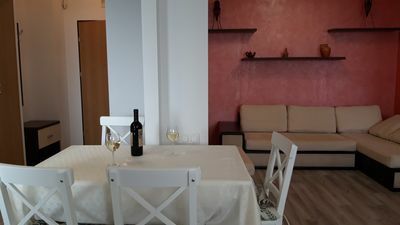 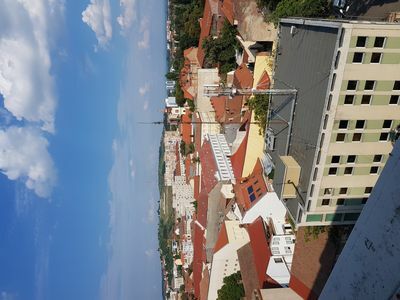 Set in the centre of Cluj-Napoca, within 200 metres of The Museum of Art of Cluj-Napoca, Central City Apartment offers accommodation with free WiFi. 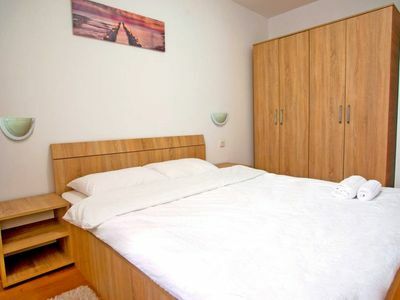 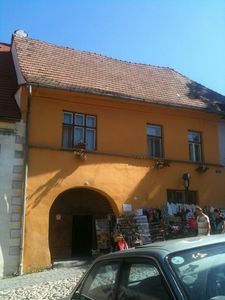 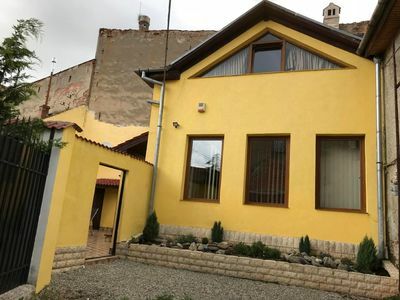 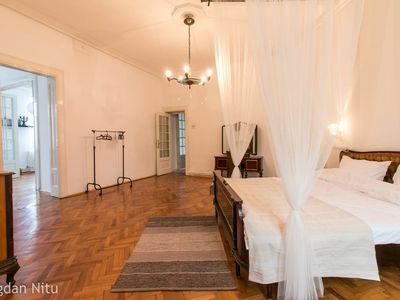 This apartment is 500 metres from Transylvanian Museum of Ethnography and a 17-minute walk from Cluj Arena. 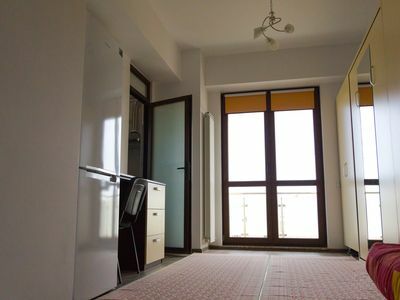 The apartment comes with a satellite flat-screen TV and 3 bedrooms. 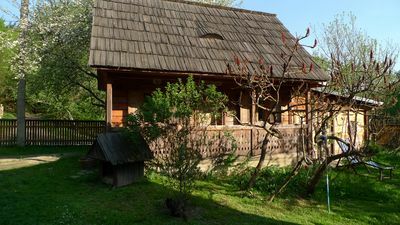 The air-conditioned accommodation is fitted with a kitchen. 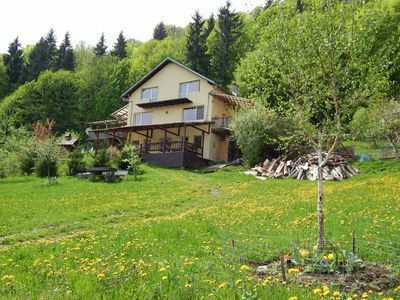 Fabrica de Bere Ursus is 1.8 km from Central City Apartment, while EXPO Transilvania is 3.1 km from the property. 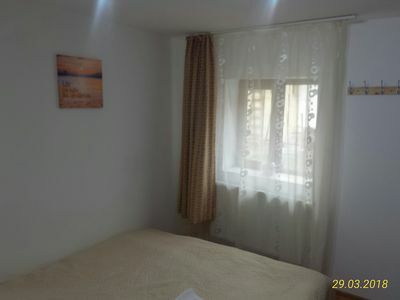 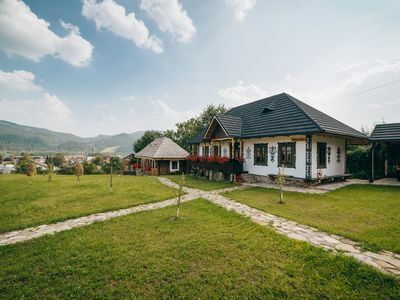 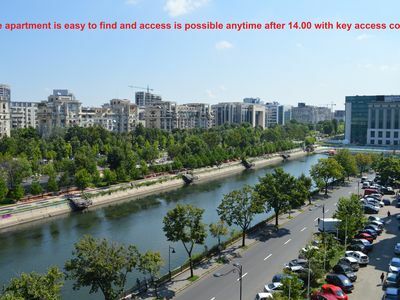 The nearest airport is Cluj Avram Iancu International Airport, 7 km from the property. 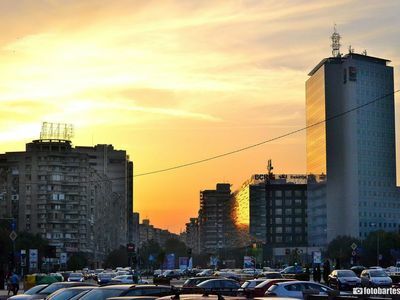 Oasis of peace and calm in the center of Bucharest. 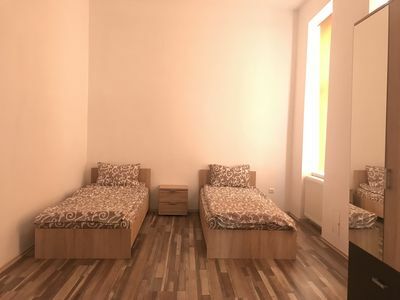 Asian scent minimalist apt. 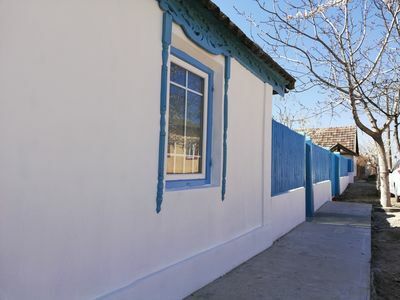 You are welcome in an authentic house with a fantastic lake view. 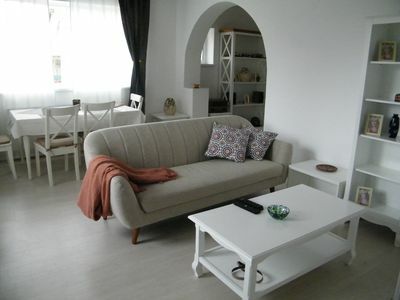 Evergreen Studio: Select City Apartments are located in the heart of Brasov!